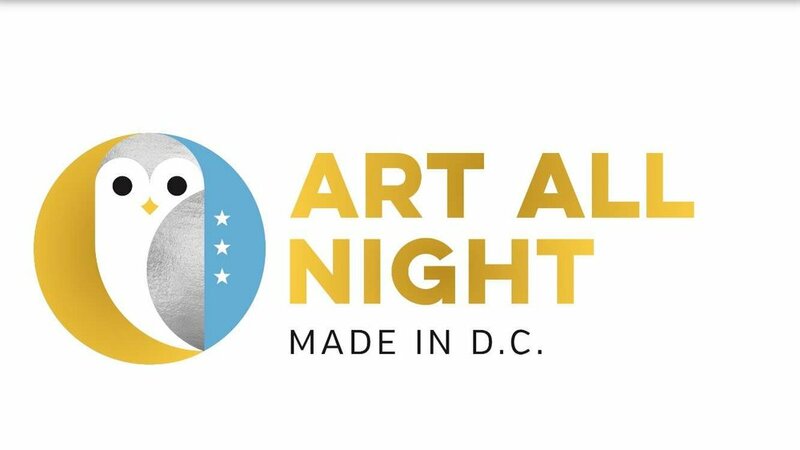 Middle C Music is delighted to once again participate in Art All Night DC! This free overnight arts festival starts at 7pm on Saturday, September 29 and runs until 3am (Middle C Music will be participating 'til 11 pm). We will be showcasing photographs by Lateef Mangum, watercolors by Sandra Verna, and one-of-a-kind creations by Relojarte.